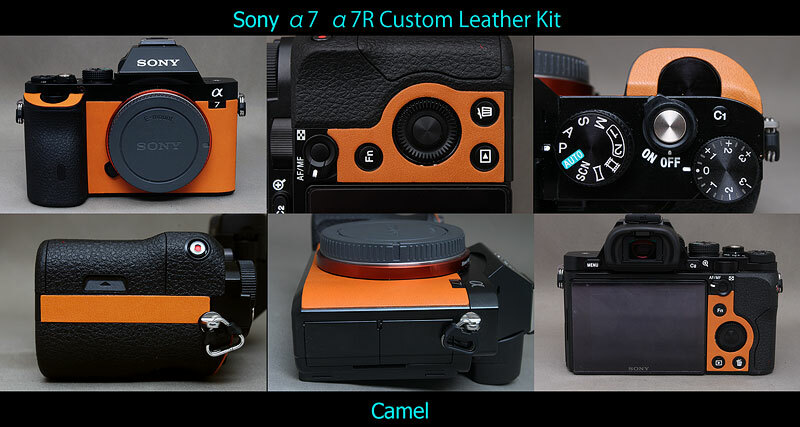 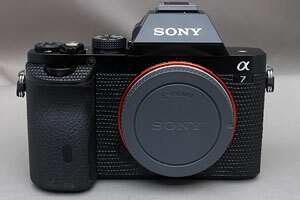 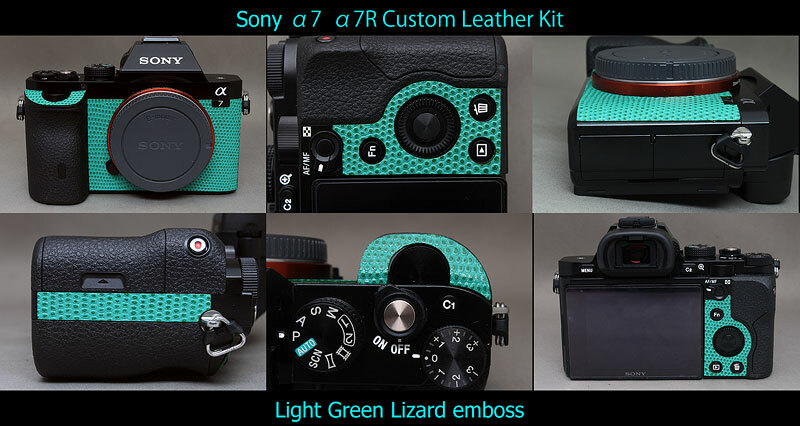 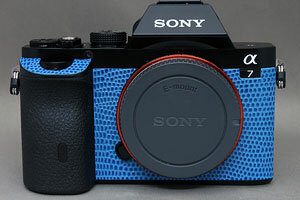 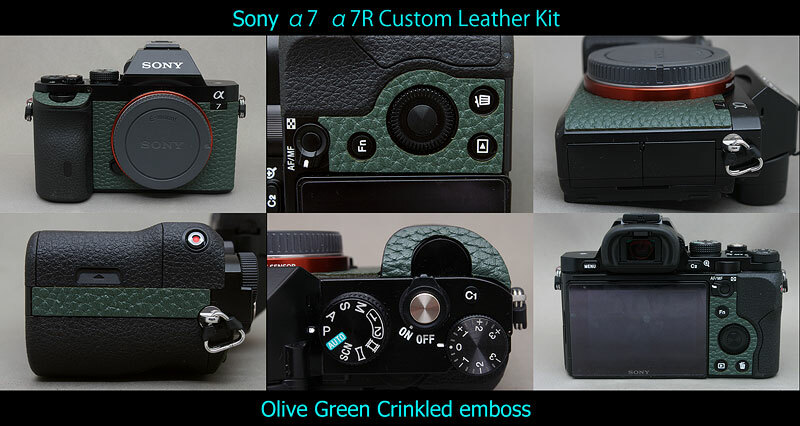 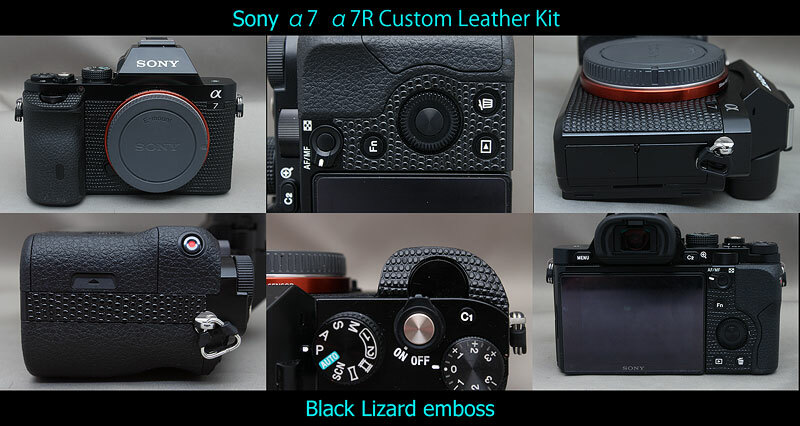 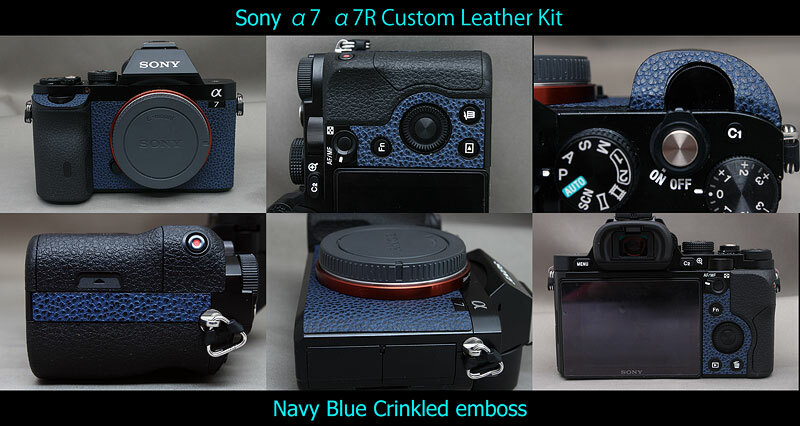 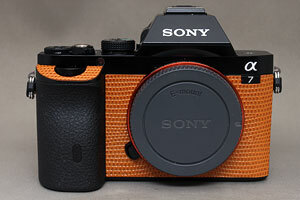 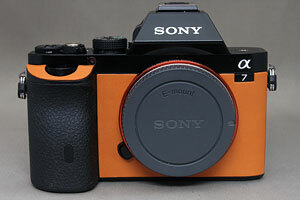 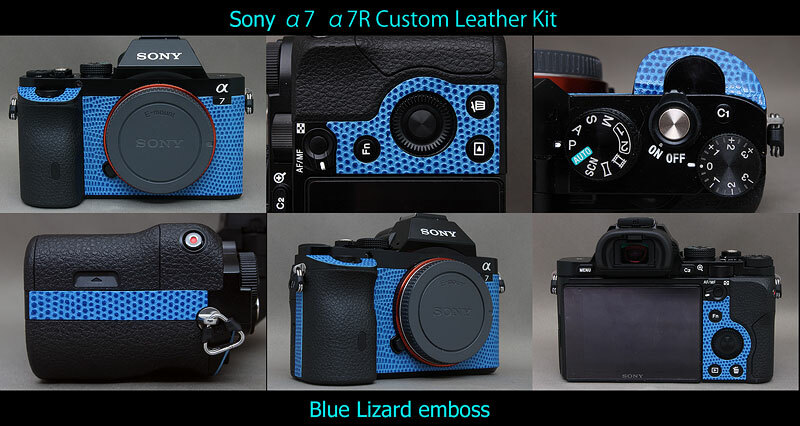 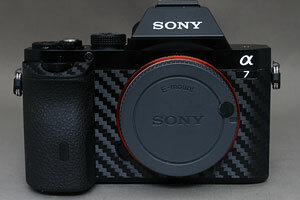 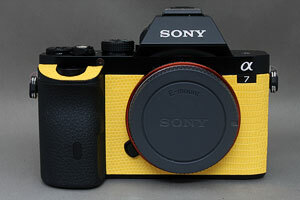 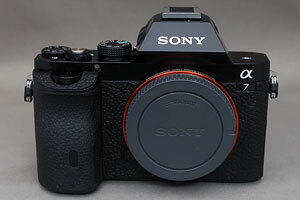 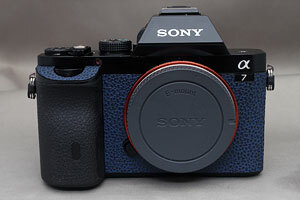 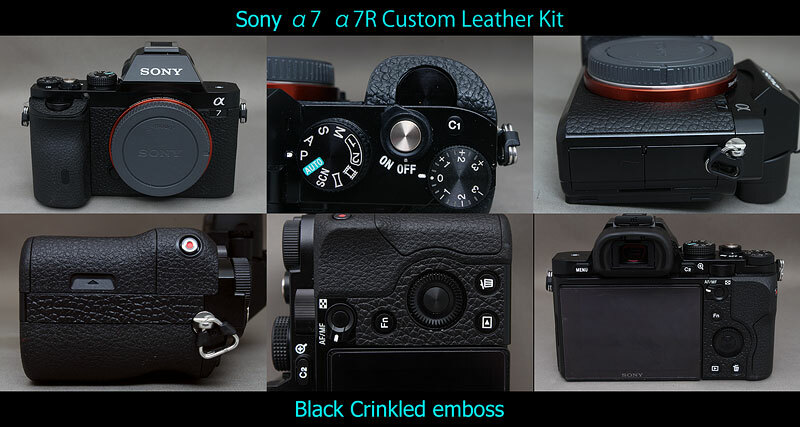 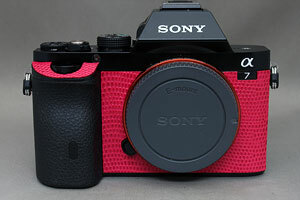 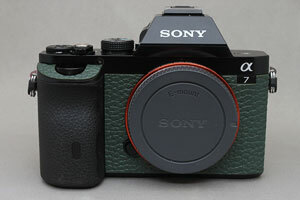 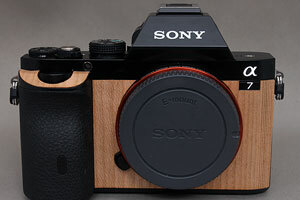 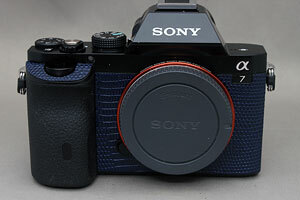 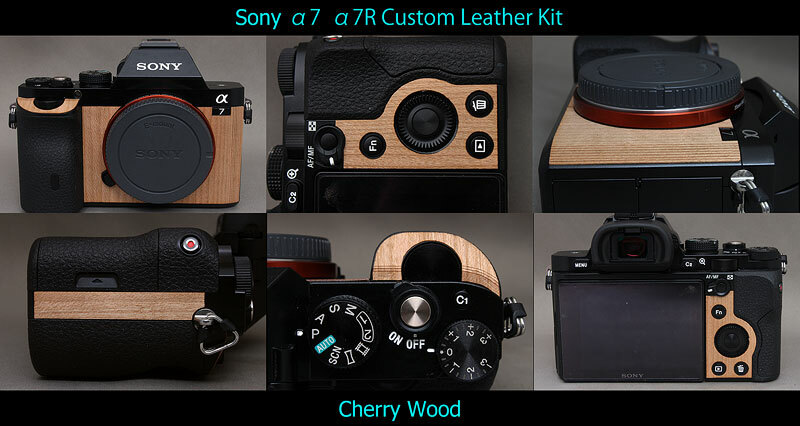 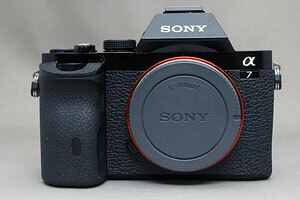 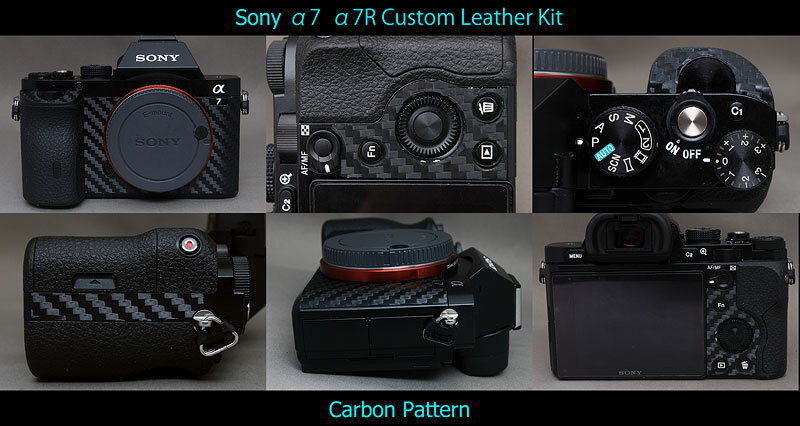 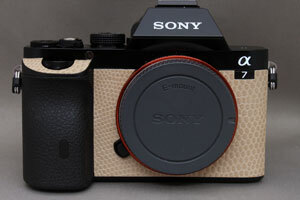 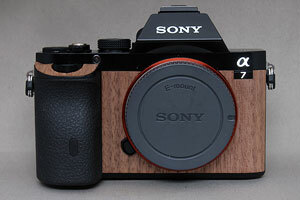 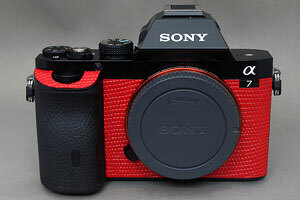 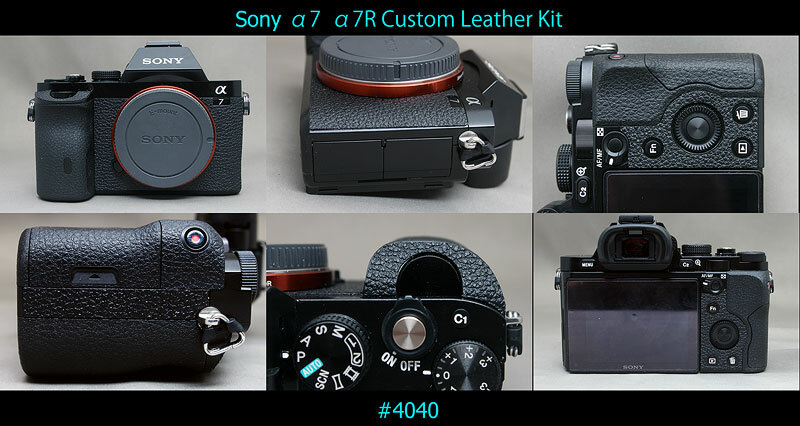 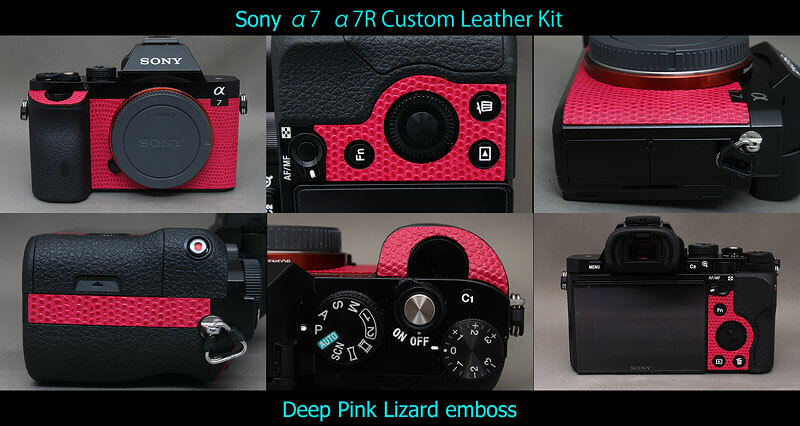 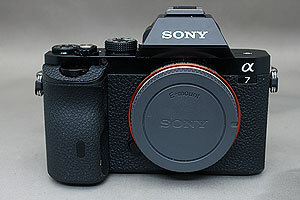 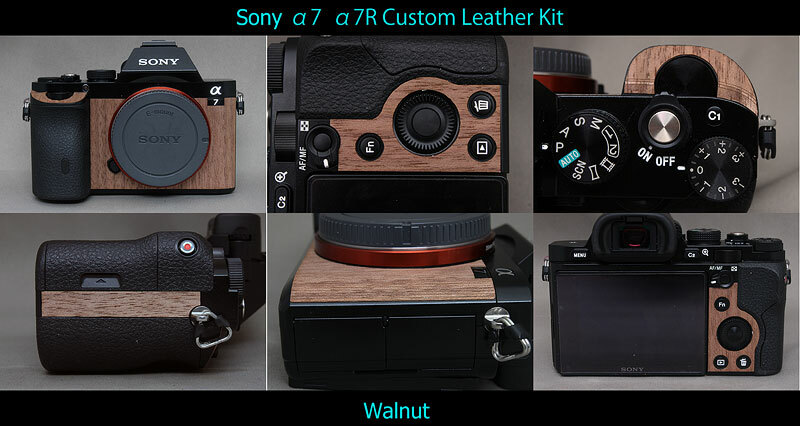 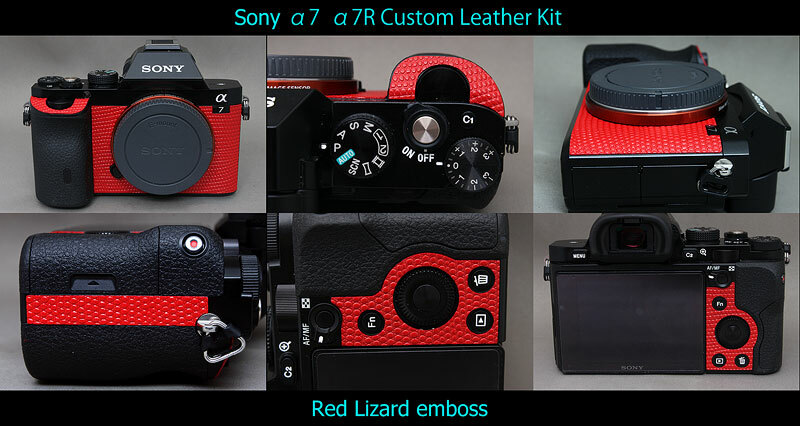 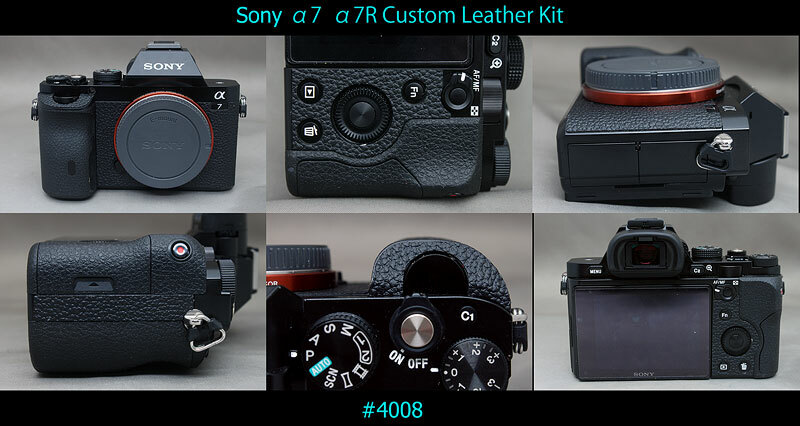 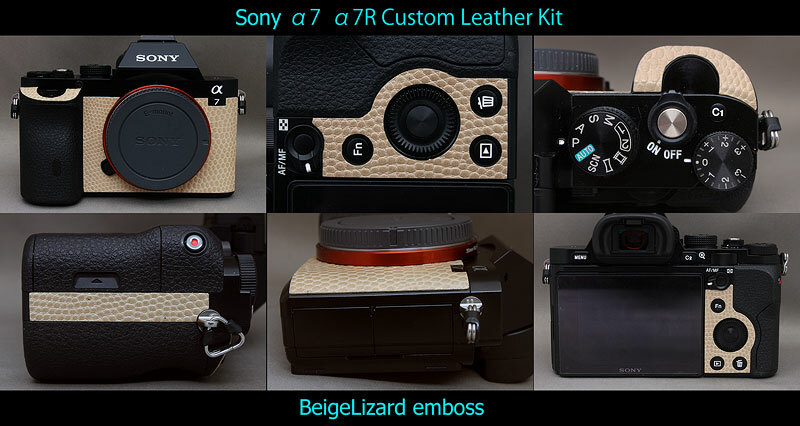 This kit fits to Sony A7 / A7R /A7S, does not fit to any other cameras. 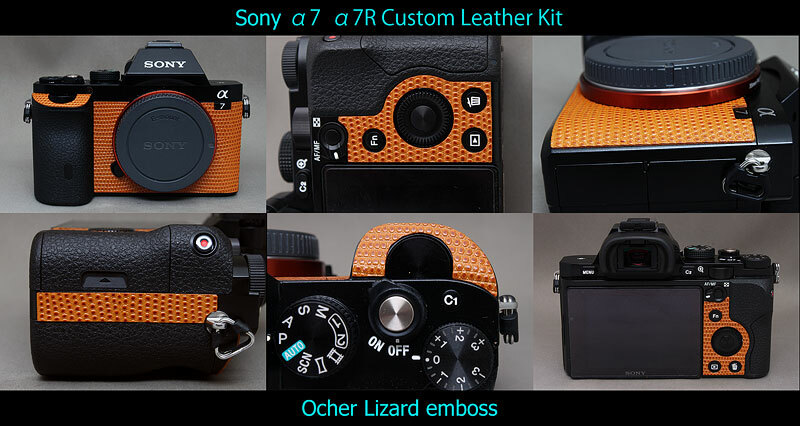 This kit contains 4 pcs leather/leatherette parts as above image. 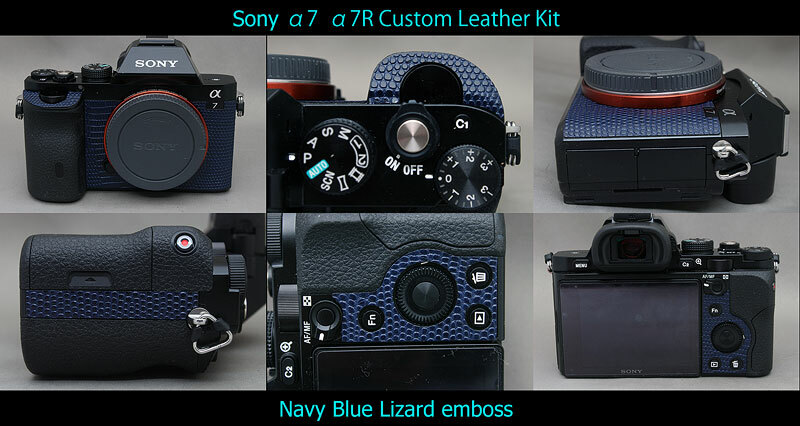 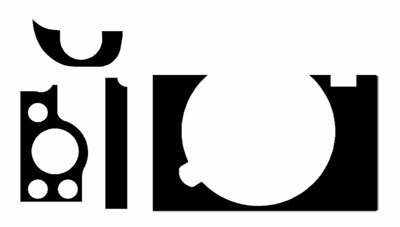 click the image to see larger sized photo. 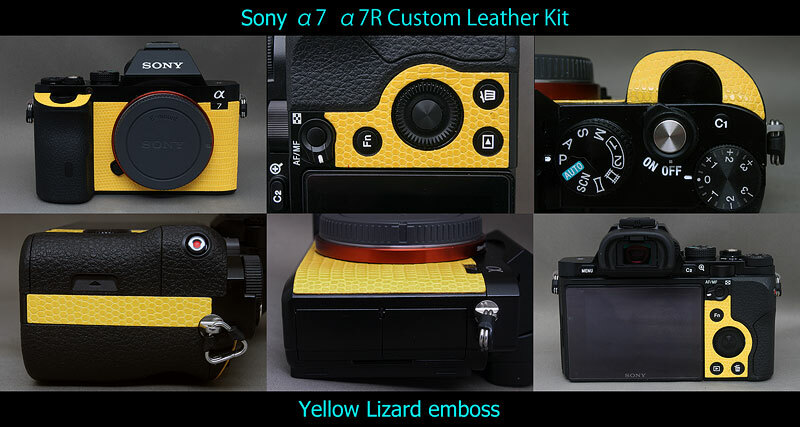 We ship to anywhere in the world with $4 US shipping fee.